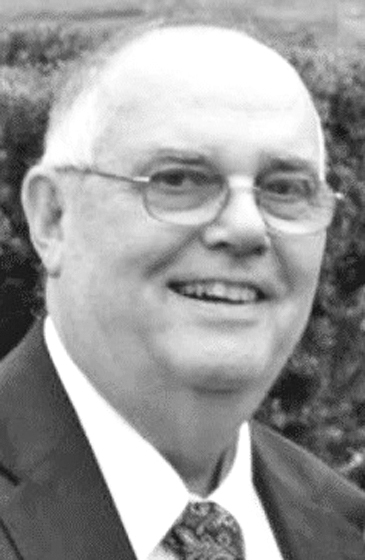 FLORENCE, WI – Joseph “Ted” Rogers, age 78 of Florence, WI passed away Thursday, February 7, 2019 at the University of Michigan Hospital with family by his side after a battle with Lymphoma. He is survived by his wife, Julie, and daughters, Kathy and Kori. A full obituary and a memorial service will occur in the spring.